Polysciences offers colloidal silica microspheres packaged as economical 5% solids dispersion of amorphous silica particles in water with NaOH as a stabilizer. 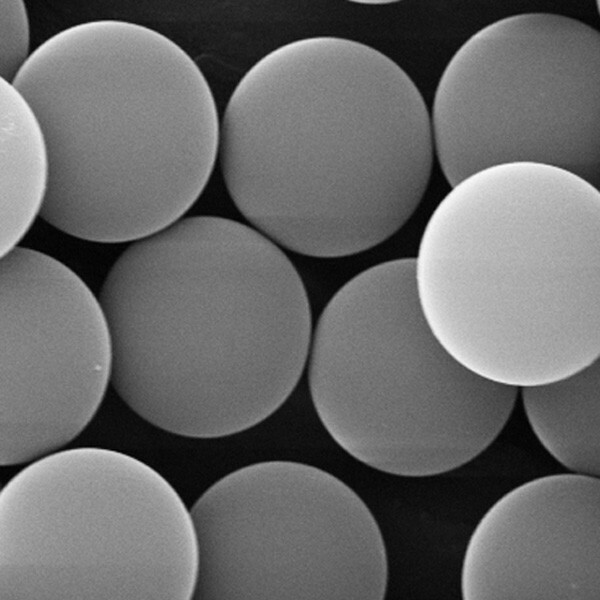 One of the advantages of silica microspheres over polymer microspheres is their exceptional stability. Also, the surface of silica microspheres can be easily functionalized by reaction with organosilanes.